Hiring a personal chef - that's just for the rich and famous, right? Not true! 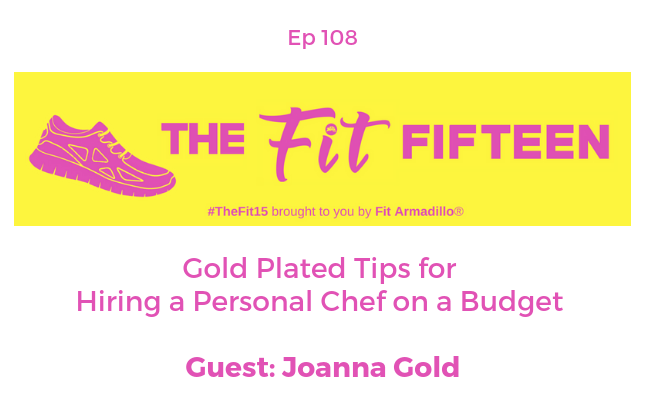 Gold Plated founder and OKC based personal chef, Joanna Gold shares her tips for hiring a personal chef on a budget in this 2nd half of a conversation we started in yesterday's episode. 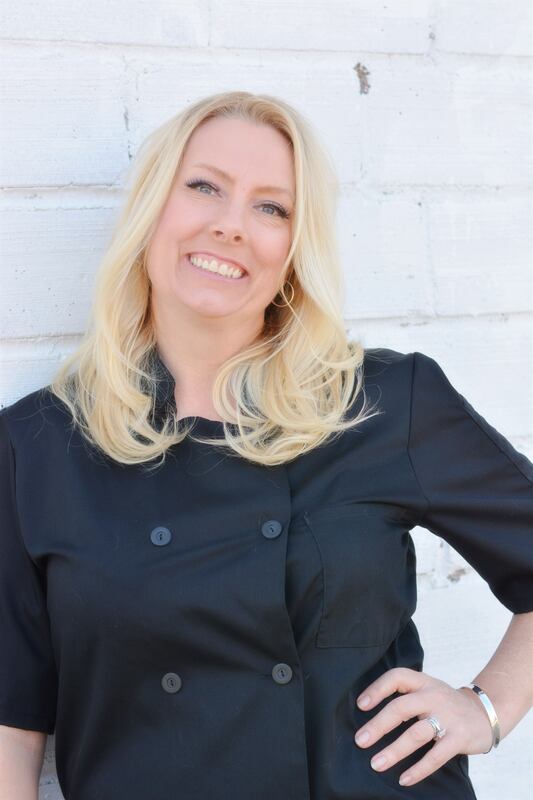 She shared that the right personal chef can be about stability not just luxury. Utilizing your time with a culinary professional can save you money in the long run. Going grocery shopping and then picking up prepared foods can double a budget each month. Be realistic, know your crowd & take advice from the professional. If you are trying to teach your family how to eat cleaner and remove trigger foods, do it slowly. Much like any new routine you will have success if you slowly implement change. Give feedback along the way.. no matter how "small" the comment is- your chef will need that to prepare the best meal plan possible. 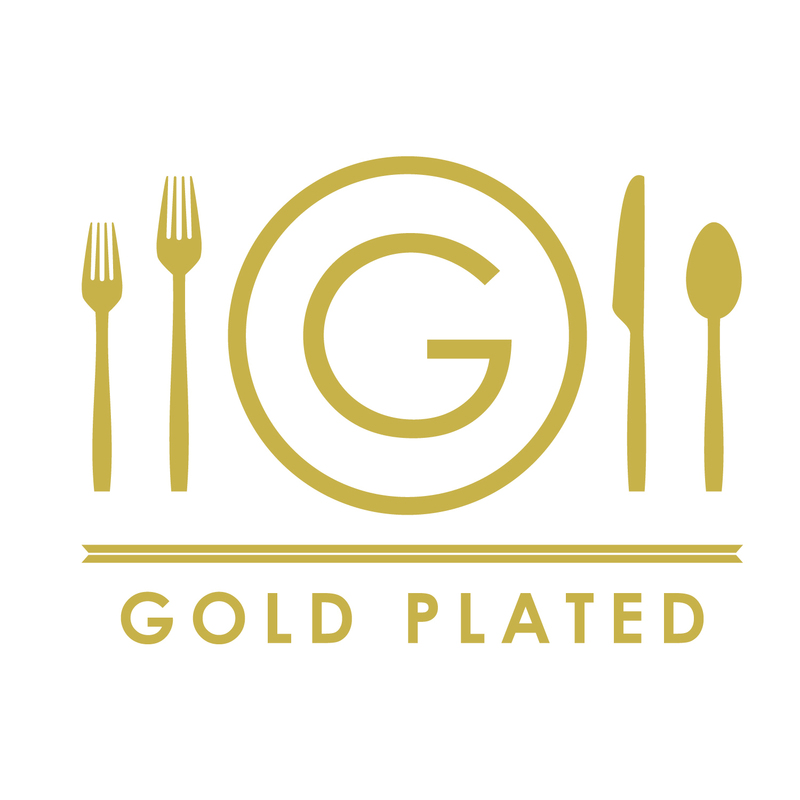 Get excited to learn how you can enjoy the luxury of delicious home cooked meals that can help you reach your health and fitness goals by tuning into the episode. For the basics of hiring a personal chef (like, what happens during your first meeting with your private chef?) check out yesterday's episode HERE.